The world is seeing the greatest offline protest against copyright lawmaking today. Large demonstrations against the draconian anti-piracy treaty ACTA is sweeping 4 continents, with protests in more than 200 European cities alone. Hundreds of thousands of citizens are taking to the streets to forestall their countries and the European Parliament from arranging the free Internet at risk by ratifying ACTA. Last month the European Union officially signed the controversial “anti-piracy” trade agreement ACTA. Now, similar to SOPA, their protesting in the streets of many cities all across the world, not just Europe. You can view the protests in the map below. 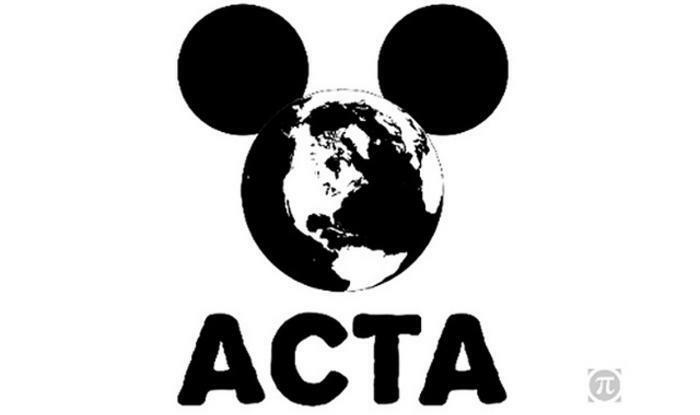 Protesting of ACTA in European countries.